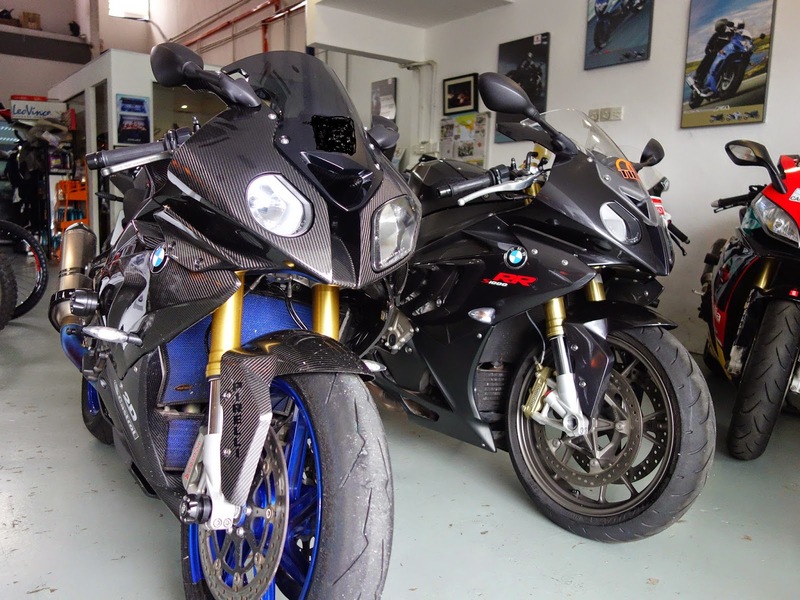 Located in Glenmarie Shah Alam, Linear Racing Store is our joint collaboration to provide the best performance parts, installation services and after sales to all our customers. From fairing to all our premium performance parts are available for viewing from this Store. An authorised dealer for Suzuki motorcycle. Open from 9am-7pm from Monday-Saturday.